When it comes to spending money, we all have a habit or two that probably aren’t working in our favor. 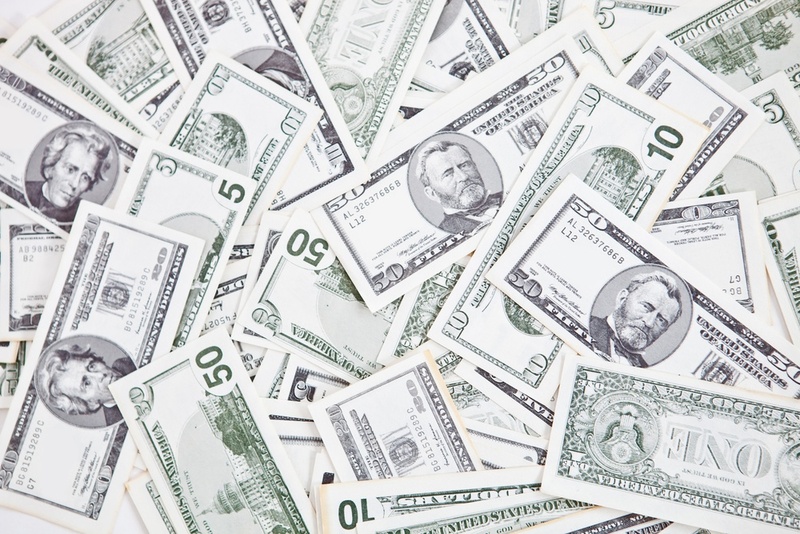 Financially speaking, there are two ways to reach your money goals; spend less or make more. Ideally, you’ll achieve a combination of both. Here are a few suggested ways to decrease wasteful spending that are fairly painless. While they won’t transform your budget, they could help you rein in mindless spending. 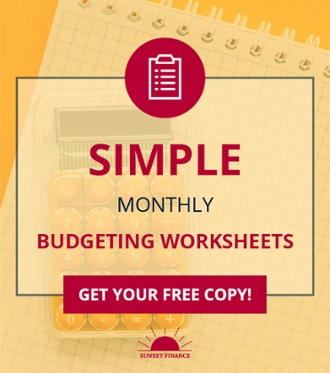 Hopefully, you’ll be able to put that money to work within your budget. Ordering soft drinks at restaurants boosts your bill by as much as 20%. Consider the fact that most casual restaurants charge $2-$3 per drink. The meal is probably between $8 and $13 per person. Simply ordering water instead of Pepsi or Coke cuts $8-$12 off the total bill for a family of four. If you dine out once each week, you could pocket about $40 each month by choosing water. 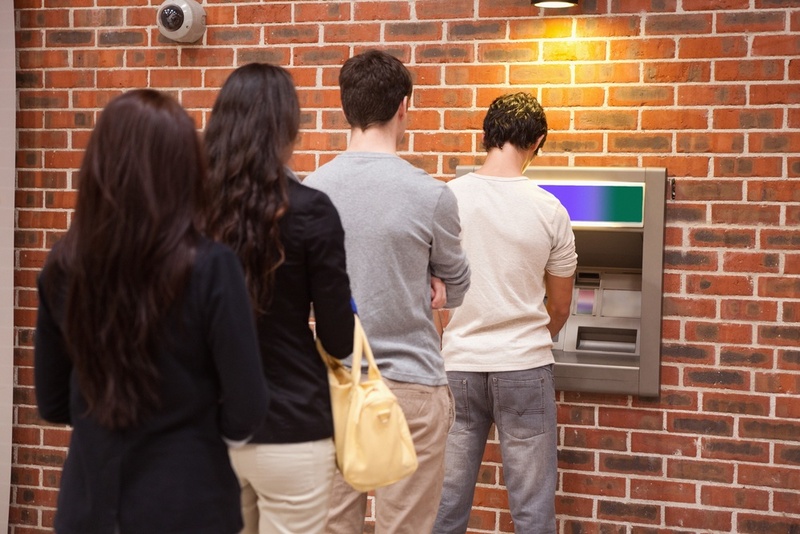 Bank and ATM fees may be an annoyance, but most people don’t get too worked up about the occasional $2.50 charge or that monthly convenience fee the bank pulls from your balance. 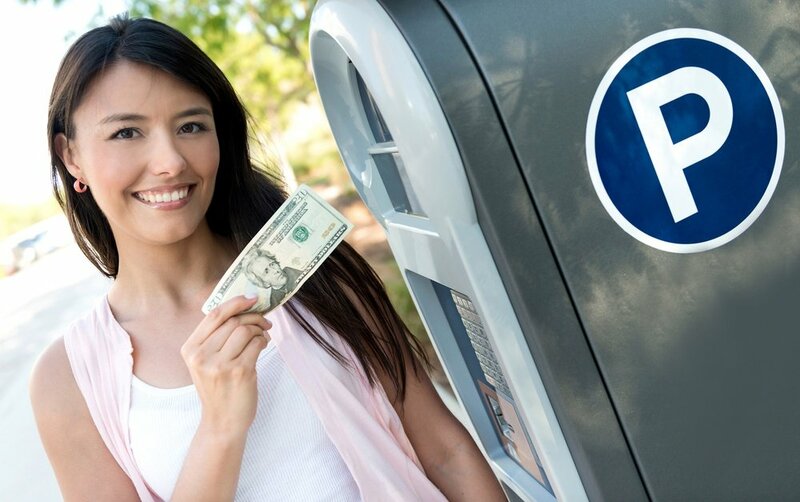 Finding a fee-free ATM and using it exclusively could save you $20 each month if you make just two withdrawals each week. Over the course of a year, that $5 worth of ATM fees each week adds up to $260. Adding that money back to your budget offers a nice boost. Skipping the snacks when you fill your car with gas is another way to give your budget a break. The markup at convenience stores is huge. Next time you need snacks for the road, stop by a grocery store and enjoy a discount of as much as 50% off gas station prices. Your cell phone bill is one of those expenses that can creep up over time. Before you know it, your introductory offers have expired and your bill is much higher than you would like. There’s a lot of competition for new business among cell phone providers. It’s worth your time to look around for a better deal. Shaving off even $30 per month from your family cell phone bill adds $360 to your yearly family budget. Any time you pay more than you need to for a product or a service, it could be perceived as wasteful. Deciding to reduce your spending doesn’t have to be painful if you look for ways to spend less that don’t require you to make major changes. Sure, you could skip eating out completely and save hundreds of dollars each year, but if an occasional night out in a restaurant with your family is important to your quality of life, that’s a compromise you may not be willing to make. Your budget belongs to you, as does your money. Finding ways to help your money work harder for your benefit is the ultimate goal of a budget. Reducing wasteful spending is just one way to help make that happen.